Several high-profile UK guests, including former politician Lord Peter Mandelson, have visited Australia to share their insights on international business. Herbert Smith Freehills’ Australian offices hosted four guests from London last week: Lord Peter Mandelson and Gregor Irwin of strategic advisory firm Global Counsel, as well as HSF M&A partners Ben Ward and Gavin Williams. Global Counsel helps companies and investors anticipate the risks and opportunities associated with political and regulatory developments. 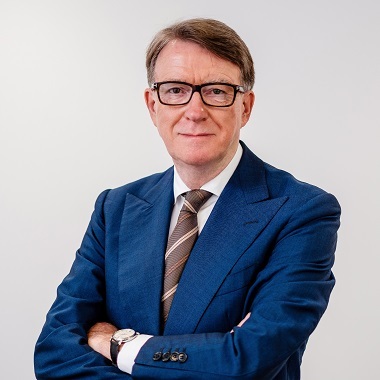 Lord Mandelson is the firm’s chairman, drawing on his experience as a former European Trade Commissioner, British First Secretary of State and Cabinet Minister. 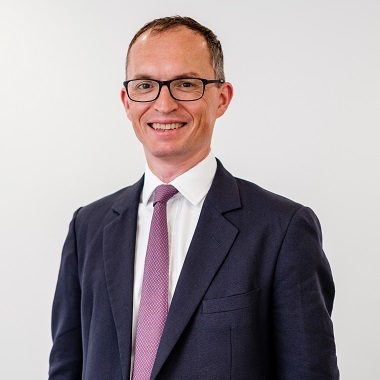 Mr Irwin is the chief economist at Global Counsel and the former chief economist of the British Foreign Ministry. The four met with clients in HSF’s Sydney and Melbourne offices to discuss international trade and investment, including the impacts of Brexit, the Trump administration and other issues specific to the Asia-Pacific region. Lord Mandelson said there will be both opportunities and challenges in UK-Australian business post-Brexit. “Following Brexit, any new trading partnership negotiated between the UK and Australia is going to reflect the fact that Asia, not Europe, now sets the political compass in Canberra, which might surprise some in Whitehall,” he said. “To forge a closer relationship with Australia, corporate leaders in Britain are going to have to commit time, innovation and capital to future-proof their business against lower-cost competitors – many of whom are near neighbours to Australia. Andrew Pike, HSF’s regional managing partner for Australia, said the guests provided critical insights for the firm’s Australian clients. “As a firm, we pride ourselves on offering clients sector-specific expertise and a global perspective to help them better understand and adapt to the rapidly changing markets in which they operate,” he said. “It’s another way that we partner with our clients to help them succeed and flourish.